Californias diverse and magnificent geography is on glorious display via 12 these stunning photographs. 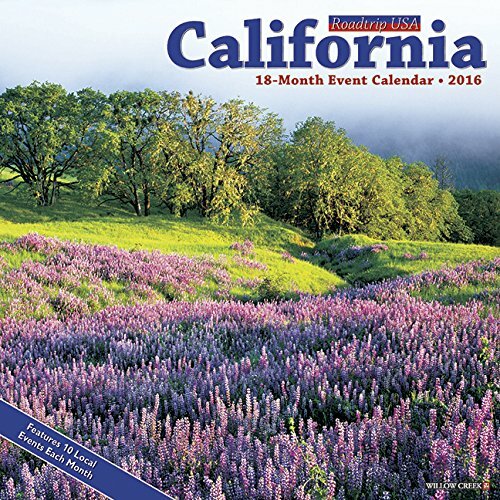 Whats more, this unique calendar is a road-trippers dream offering suggested destinations, annual events and helpful websites enabling you to plan for exciting future outings. The large format wall calendar also features six bonus months of July through December 2015; daily grids with ample room for jotting notes and reminders; moon phases; U.S. and international holidays.